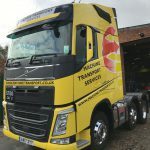 Machine Transport | King of the Road! 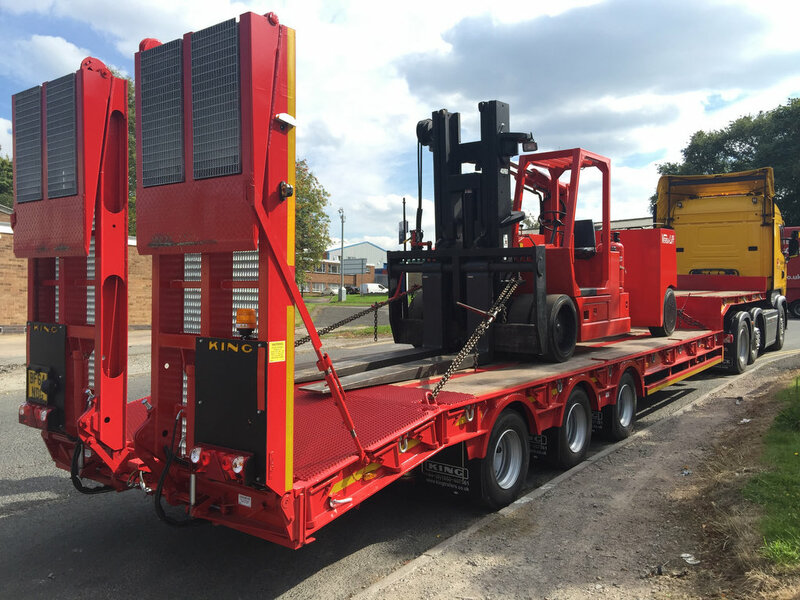 We are very pleased to announce the arrival of our brand new King GTS44 tri-axle step frame trailer. 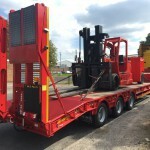 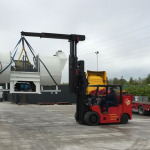 The bespoke trailer with a 44 tonne GVW has been manufactured with reinforced steel underlay and flip toe ramps for the purpose of transporting our heavy duty forklifts and machinery.